This intimate and beautiful practice space was born of a desire to establish a thriving community in Zürich that emphasizes intelligent and insightful teachings. We propose the notion that the movement you build on your mat should inform and enhance your life far beyond the studio. Because of the highly individual nature of our offerings, we are able to assist you in your personal growth and evolution. Injuries fall away. Unhealthy patterns transform. Self-aggression reveals itself. Peace abides. ***bike/velo parking in the inner court/Hof of building or around the corner "am Schanzengraben"
highly individualized work rooted in both ancient yoga and modern science; designed to enhance and expand your practice and life on and beyond the mat. open to experienced beginners and up. therapeutic work including guided self massage and active range of motion to improve the way your body moves and feels. (massage tools and props provided) open to all levels. each month will have a different theme, topics shared will cover self-practice, therapeutic applications of yoga, advanced asana variations and more. Open to intermediate and advanced students and teachers. Insight moves beyond knowledge, as it is born spontaneously within one who deeply and accurately understands.Designed with intelligence, innovation and integrity as its bedrock, the Insight Body education broadens and clarifies the notion of what it is to offer yoga as a professional, thus planting the seeds of true insight for each participant. This program provides extensive teaching refinement, skill-set development, and a deep understanding of the moving body, all informed by the latest evolutions and research in the fields of yoga and movement science. 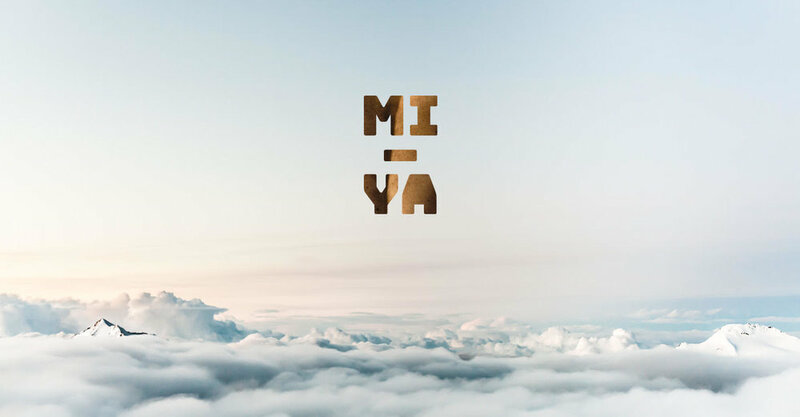 MI-YA yoga is occasionally available for rental for yoga, meditation or other related projects.